In an interview with Bwin, former Chelsea striker Jimmy Floyd Hasselbaink wants our club to cash in on star playmaker Eden Hazard this summer. “I think the ball is entirely in Hazard’s court whether he will still be a Chelsea player next season,” Hasselbaink told Bwin. Hazard has been heavily linked with a move to Real Madrid for the last couple of seasons. The Belgian fuelled speculation he will link up with his idol Zinedine Zidane at Santiago Bernabeu after revealing he was delighted the Frenchman returned to the Spanish giants. The 28-year-old playmaker’s contract at Chelsea expires in summer and it remains to be seen what our club does with him at the end of the season. And Hasselbaink feels Hazard is a ‘£100million asset’ and Chelsea cannot afford to lose the Belgian on a free transfer in the summer of 2020. 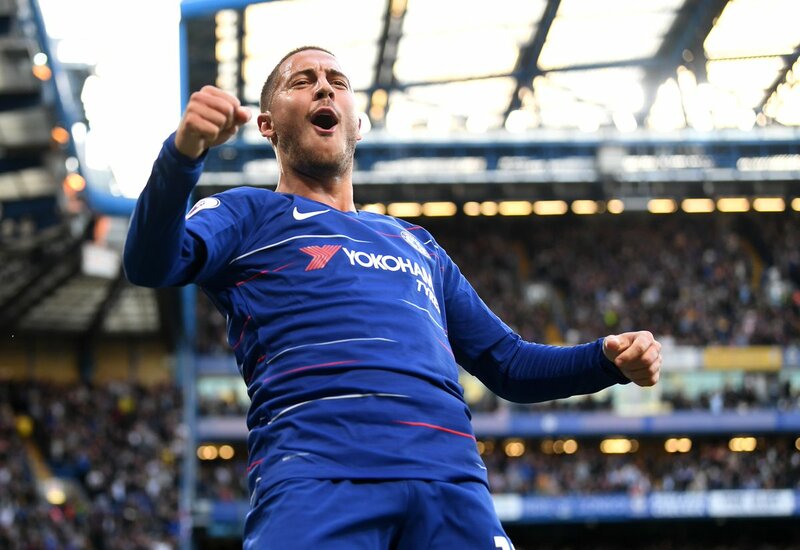 “Chelsea cannot afford to allow Hazard to leave the club for free so he will either sign a new contract or be sold this summer,” claimed Hasselbaink. “Hazard is a £100million asset, a £150million asset if he had another year on his contract, and Chelsea have a responsibility to not ignore that type of money. The Dutch striker, who enjoyed a cult status at Stamford Bridge, has also advised the Blues to dump Mateo Kovacic and recall Alvaro Morata at the end of the season. 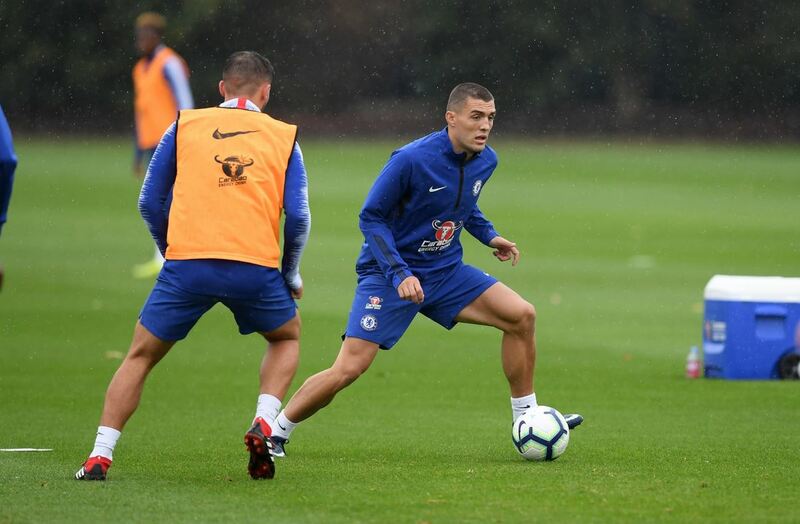 While we cannot afford to lose Hazard on a free transfer next season, there is no way Maurizio Sarri should make Mateo Kovacic’s loan move permanent. As Chelsea are currently facing a two-window transfer ban from FIFA, and if our appeal is rejected, we won’t be able to reinvest any funds from Hazard’s potential sale. Thus, I totally agree with Hasselbaink’s demands of recalling Morata at the end of the season, even if the Spaniard has struggled in the Premier League. ← Previous Story Can injury-prone Ruben Loftus-Cheek cement his place in the Chelsea squad after inability to complete 90 minutes continues?